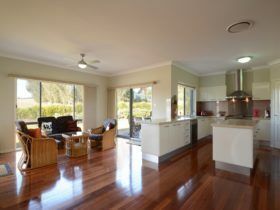 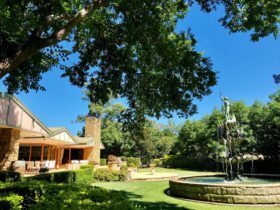 Your ideal Hunter Valley retreat, in the heart of the vineyards– only a two hour drive North of Sydney. 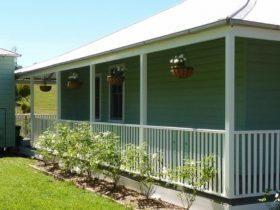 These authentic log cabins, privately situated on 50 acres of parkland, will become your home away from home, being fully self-contained and are perfect for couples or groups, accommodating up to 15 people in their biggest cabin! 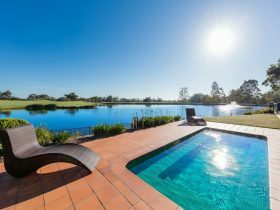 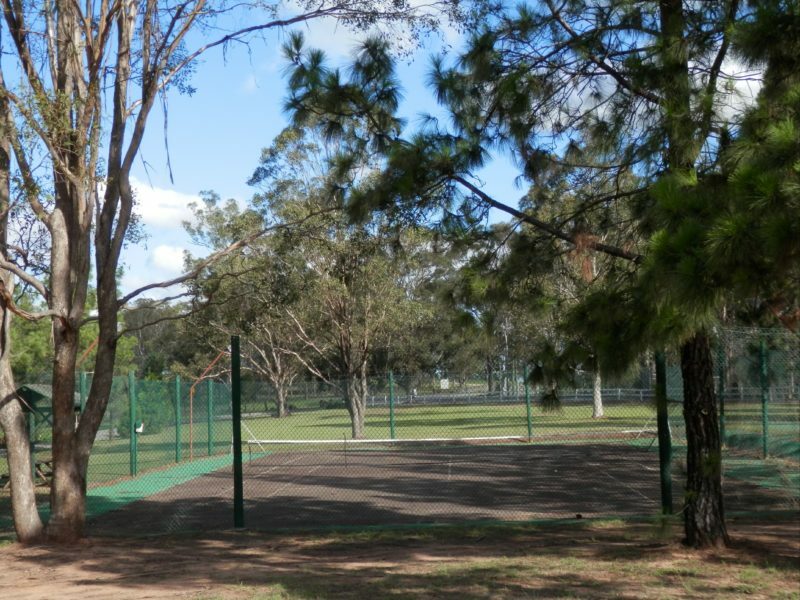 Located on Palmers Lane, they are surrounded by local wineries, restaurants and just a short five minute drive to The Hunter Valley Gardens! 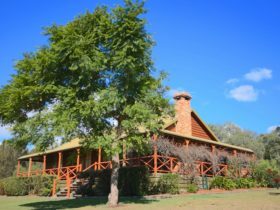 Whether you are looking for a relaxing weekend away or have a large group to cater for, they have your accommodation sorted. 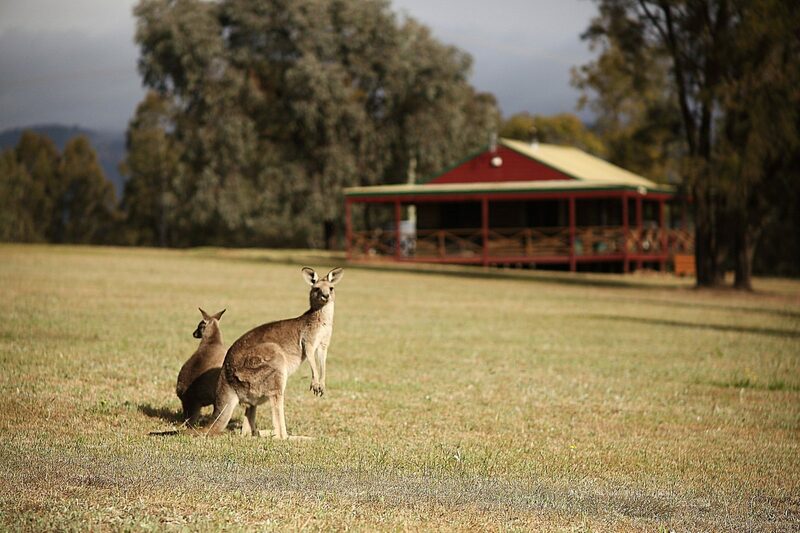 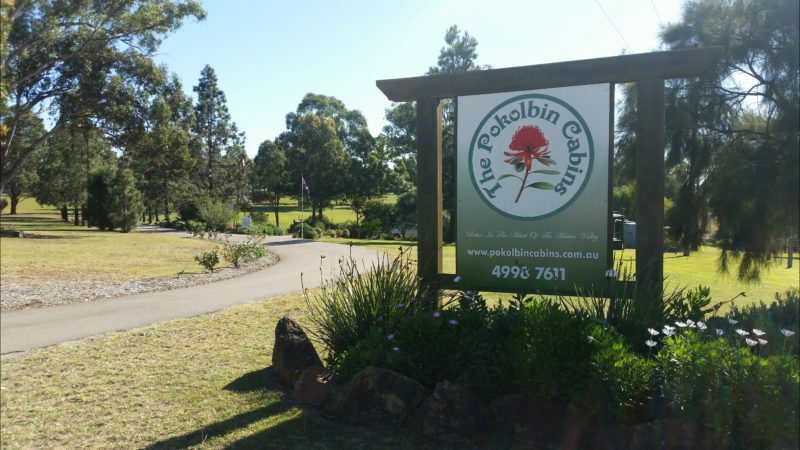 They look forward to seeing you there at The Pokolbin Cabins!